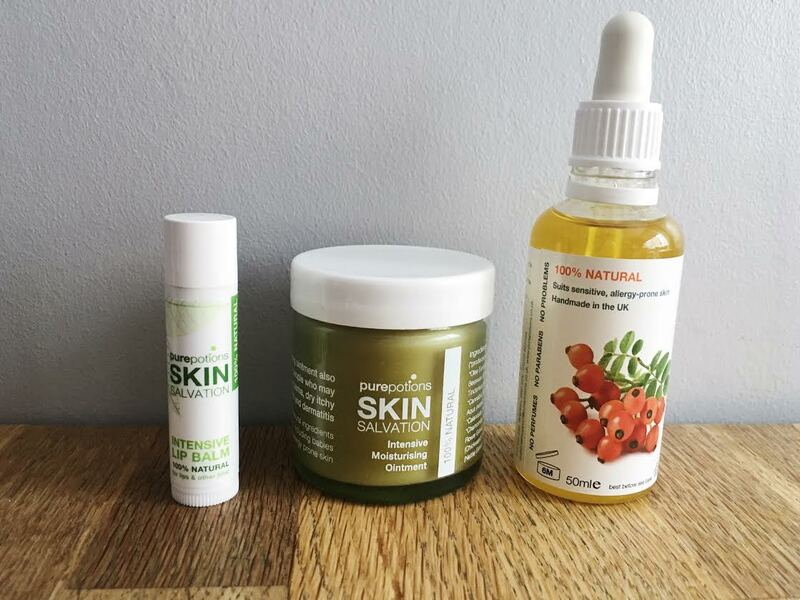 From all of the skincare products I have tried, the most natural ones are most effective. Pure Potions is a skincare company that focuses on dry skin conditions and are very gentle so can be used on babies and on any area of the skin. With conditions such as eczema it is best to avoid added perfumes and fragrances, which Pure Potions also avoids. 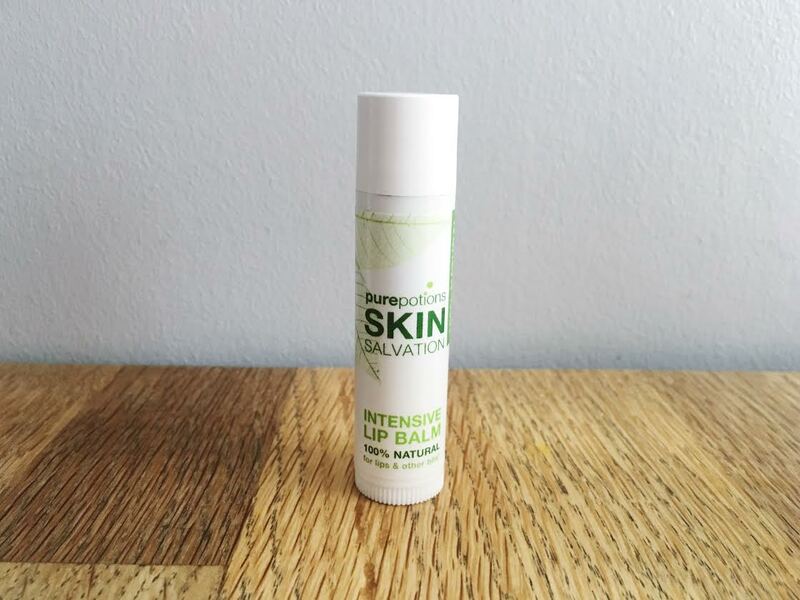 The intensive lip balm is perfect for not only moisturising lips but it can be used anywhere, such as around the nose or eyes. It is very moisturising which makes it perfect for windy weather as a protective barrier against the harsh environment. The lip balm is made with beeswax, olive and hempseed oils. There is a very faint scent of hempseed oil but other than that there isn't an overpowering scent, which I prefer. I love having a lip balm that I notice making changes and improving any dry patches. 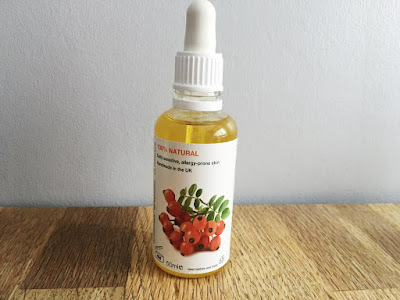 This oil is particularly effective on scars as it contains vitamin A, vitamin C and essential fatty acids such as omega-3 and omega-6, all of which encourage the skin to heal. This gentle oil can also be used on stretch marks, uneven skin tone and dehydrated skin. I have a scar on my ankle after breaking it and having a few operations, so it's helpful to have something natural to take care of it. It has a really pleasant scent which isn't very common with such oils. My favourite product out of the three has to be this ointment. 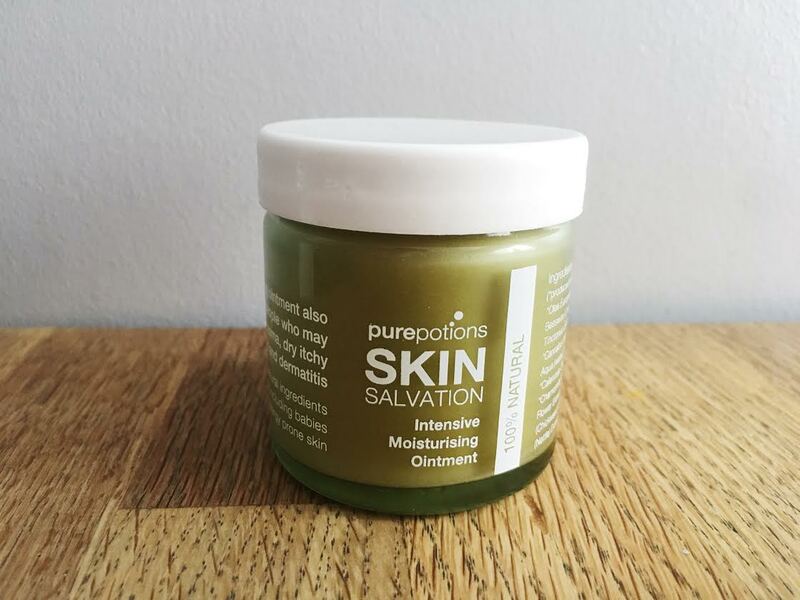 It's perfect for dry skin, especially for eczema, and is gentle enough for babies. It has a waxy consistency and needs to be warmed between fingertips to help with application. A little definitely goes a long way, which makes the price even more amazing. I love using this every once in a while where I previously had eczema, just to keep my skin moisturised and prevent it coming back. I'm a big fan of natural products and can't recommend them enough, even more so when I find out they don't test on animals. 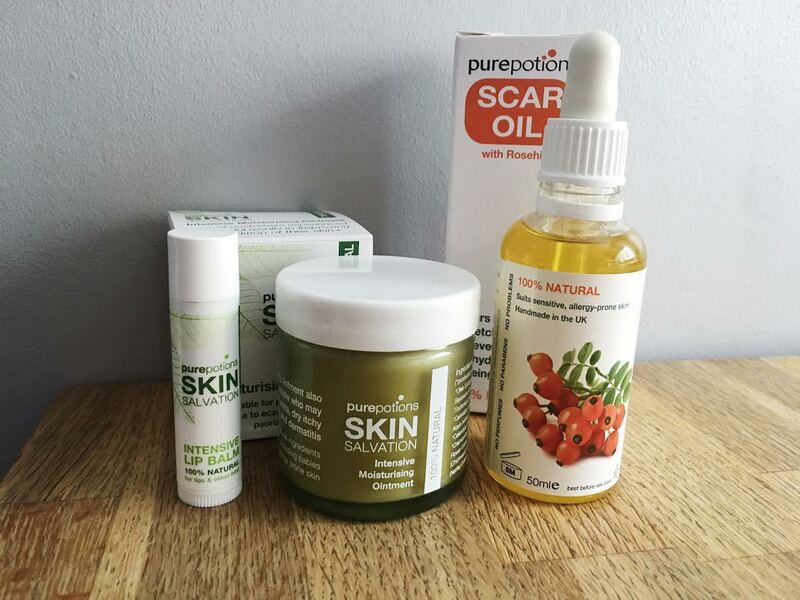 Be sure to check out Pure Potions range of products and maybe try out the ones I've mentioned as they're working great for me!